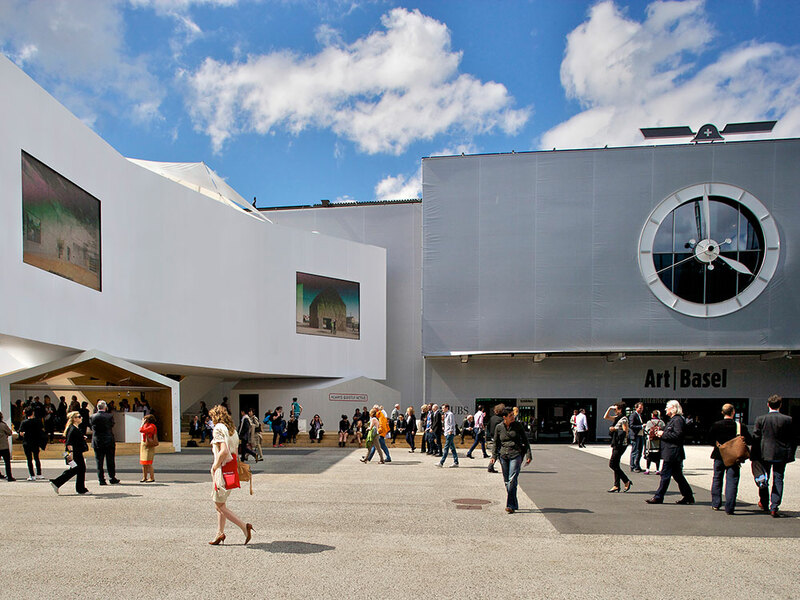 Art Basel opens to the public from June 16th to 19th at Messeplatz in Basel, a Swiss city located at the borders of Switzerland, France, and Germany. Since its conception in 1970 the Swiss fair has grown from a three gallery event to an international affair that houses work by more than 4,000 artists, from 286 of the world’s leading galleries. 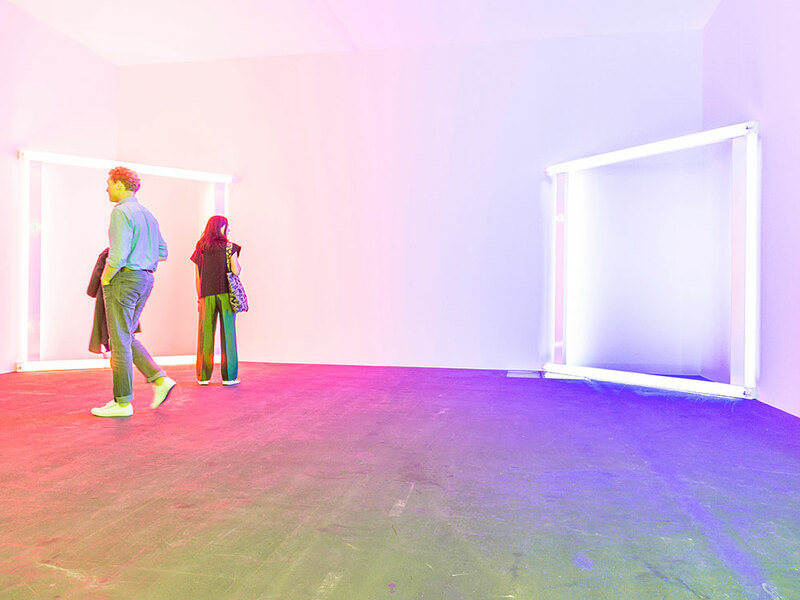 Basel brings together the most serious collectors and art appreciators from around the globe. Basel is divided into six sections which include Galleries, Feature, Statements, Edition, Unlimited, and Parcours. As the anchor of the fair, Galleries allows visitors to view an incredible scope of Modern and contemporary work in all mediums and will host eight first time exhibitors including New York’s Pace/MacGill. The Feature section focuses on specially curated projects from mid-career and historical artists and includes solo presentations, juxtapositions, and specifically themed shows. Statements functions as a showcase for emerging artists who are then eligible to receive the Baloise Art Prize in which The Baloise Group purchases the work of the award-winners and then donates it to established art institutions in Europe. The two Statement winners will receive solo shows at the Museum für Moderne Kunst Frankfurt am Main and Mudam Luxembourg. In Edition, leading publishers display collaborations with well-known artists, giving viewers the opportunity to see rare publications, editioned work, prints, and multiples. For Unlimited, massive sculptures, paintings, video projections, large-scale installations, and live performances are displayed. Curated by New York-based curator, Gianni Jetzer, Unlimited provides a platform for projects that exist outside the norm of classical art. The popular Parcours sector places artwork in the neighborhoods of Basel. This year Samuel Leuenberger of SALTS exhibition space will curate the site-specific sculptures, interventions, and performances that make up Parcours. Much of the work addresses social issues, including the refugee crisis and mass incarceration. 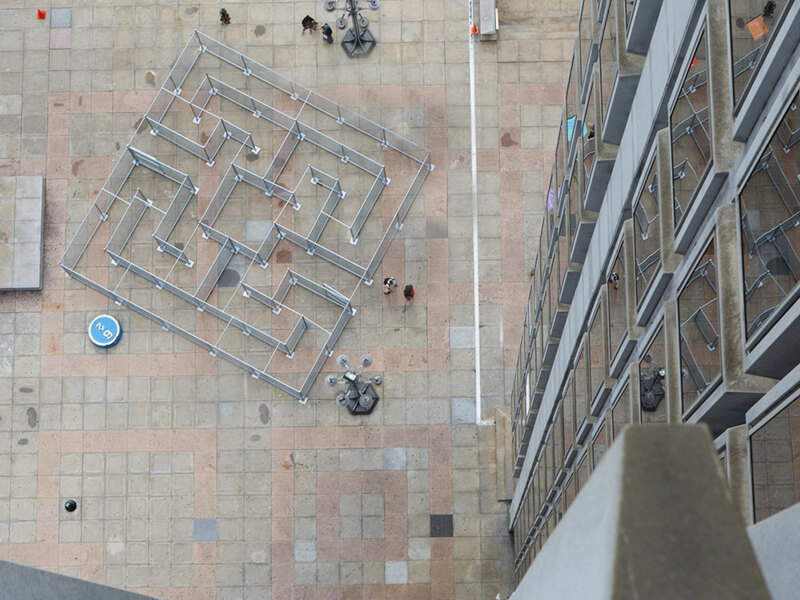 Recently, the list of artists participating in this year’s Parcours programming was released and includes Sam Durant, Alfredo Jaar, Iván Navarro, and Chris Martin, and Tracey Rose among others. Other art fairs will happen concurrently with Basel including Scope and Volta12. Scope will be open to the public from June 15th to 19th and is located at ClaraHuus three blocks from Basel. This is Scope’s 10th Anniversary in Basel. Volta12 will be held from June 13th to 18th and moves back to Markthalle this year, a central location in Basel.